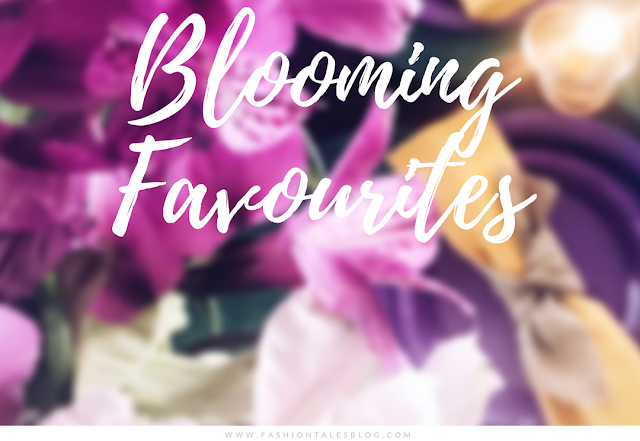 Spring has greeted us, and there's so much to think about—from outdoor entertaining to festive celebrations! 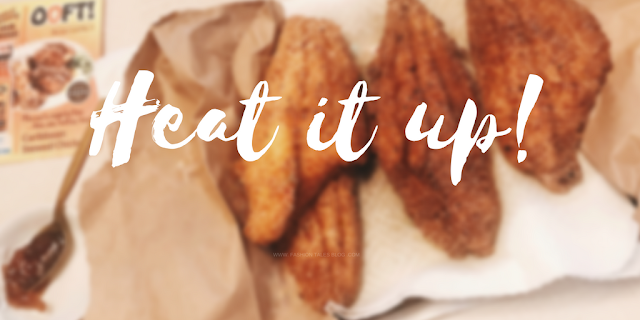 You needn’t worry, though, I've got you covered with a little inspiration starting with Swedish eco-friendly accents and home styling, and a heated monthly box from UK brand, Lick My Dip. I don’t know about you, but I am already dreaming about tropical holidays! Make your own placemats as I did with these palm leaves and choose to style as vibrant or sophisticated as you fancy. All you will need is felt backing tips for the bottom or just cut out your own felt circles. Glue them to the backside of the leaves, et voila! These will bring joy to your table as a centrepiece or just use them as accents for your next luau. More tropical details coming soon! In the Interim, do view the small table inspiration below! 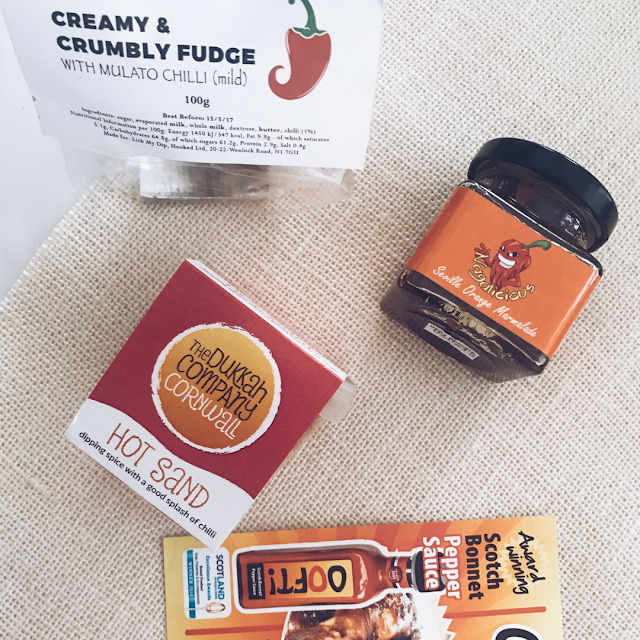 This is a subscription box of British and European chilli goodies to suit your flaming taste buds. Expect to experience a unique range of curated spicy confections, snacks and more, as well as some award-winning hot sauces delivered to your door. This service is nice because instead of only hot sauces, there's always a variety of items to sample and try out from savoury to sweet gourmet goodies. We'll definitely use some of them in an upcoming foodie post soon. Be sure to check Instagram later on. Lightly spiced homemade fudge with an almost caramel taste (vanilla made with Mulato chilli (Creamy & Crumbly Fudge). Scotch Bonnet aged pepper sauce by Ooft!, a small artisan food brand located in the Scottish borders aged pepper sauce is a robust and spectacularly flavoured hot sauce brilliantly made with daikon radish (and tastes good on many dishes, i. e., tacos, pasta, pizza, or even stir fry) and the company ferments their sauces for a minimum of 12 months. This was our favourite hot sauce. Hot Sand by The Dukkah Company in Cornwall (a flavoured tub of Egyptian mixed spices). Dukkah is a traditional North African dish packed with nuts, seeds and spices, so this was an instant favourite blend to dive into with yoghurt and veggies. Hot Headz: jalapeño crisps (mild to mid heat tasty chips). 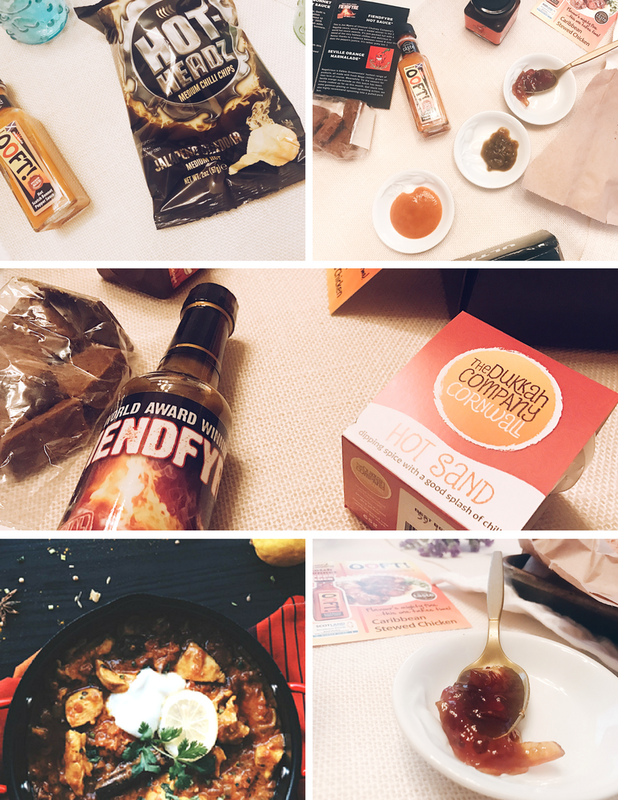 The Unusual Chutney Company's Fiendfyre, a hot sauce made with some of the hottest chillies which was proper heat for taking it to next level taste. Edible Ornamentals' Nagalicious, an unconventional Seville orange marmalade with a stealthy heat (from farm grown Naga chillies) that will make you ask for more by the spoonful! Spread it on toast, muffins, or just serve with meat. Nothing says spring or ... erm, 'Hello Easter colours!' 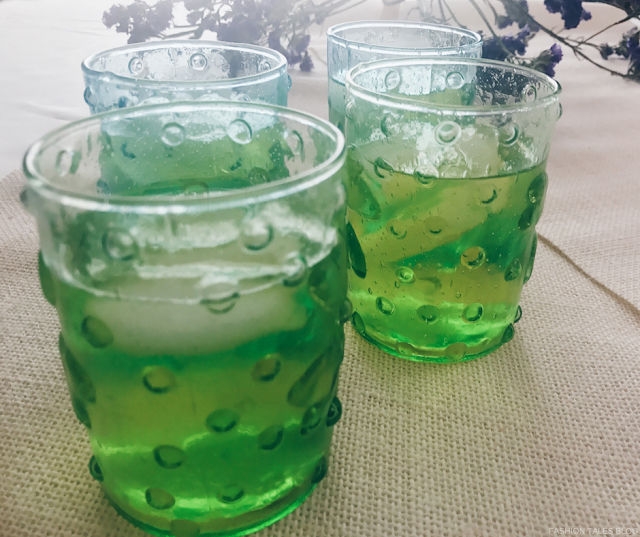 better than pastels and lightly hued glassware. Gudrun Sjödén’s homeware spring collection includes an array of stained glass-inspired mugs and dining items that are perfect for a spring meal dining al fresco. I chose these glasses because they can be mixed and matched or bought in one colour. They are also made of recycled glass. View more of our inspiration below. Are you incorporating pastels in your kitchenware or homeware accents? 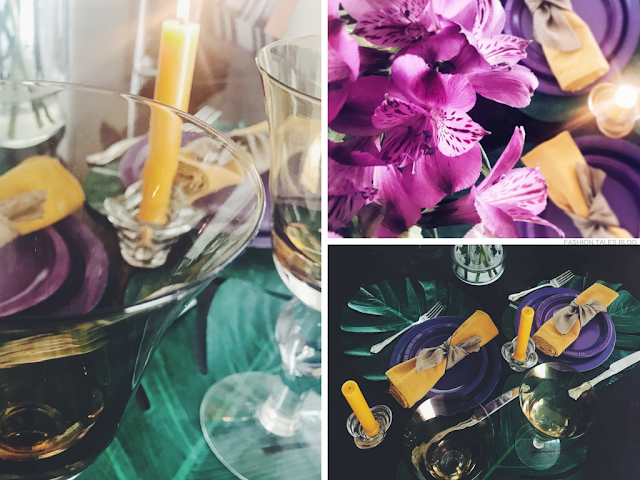 The goods: Glassware-c/o Gudrun Sjoden, Ultimate February Box- Provided by Lick My Dip, Taper Candles- c/o Colonial Candle, Shop more eco-friendly homeware here. *This post is sponsored. All opinions and content are honestly expressed and my own. What do you think of Lick My Dip's spicy box?